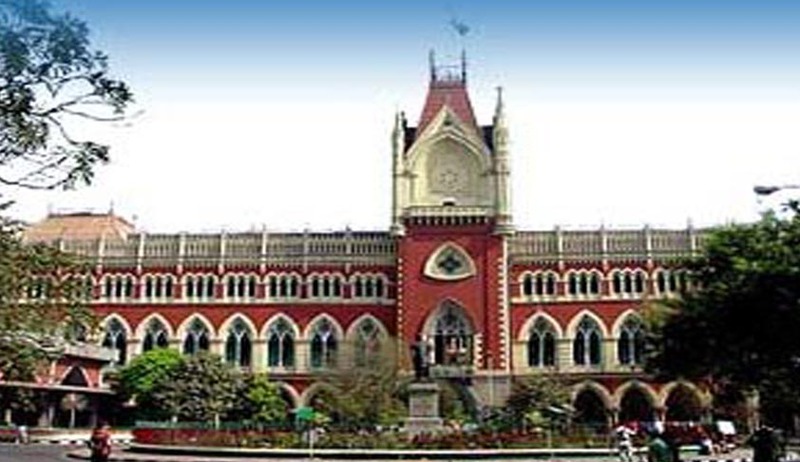 Calcutta High Court on Monday struck down a state legislation appointing 26 parliamentary secretaries to "aid and advice" state ministers. West Bengal Parliamentary Secretaries (Appointment, Salaries, Allowances and Miscellaneous Provisions) Act, 2012 which came into effect on 2013 was declared "unconstitutional and void" as it violated the Constitutional mandate under Article 164(1) of the constitution, which fixes the maxim number of council of ministers at 15 percent of total strength of a state Assembly, which is 294 and was already full. The PIL moved in January 2013 by CPM leader Bikash Battacharya and Pushpal Chakraborty was heard by a Division bench of Chief Justice Manjula Chellur and Justice Ashim Banarjee. The petitioners also challenged the legislative competence of the state to enact such a law, creating constitutional posts which are against the spirit of seventh schedule (Article 246) of the constitution. The act had already faced the allegation that it was enacted to satisfy the MLAs of the ruling party who were left out without a portfolio. The post of parliamentary secretary to which appointments were made by the Mamta government under this act, is at par with the rank, status, salary and allowances of minister of State. The Act as notified on January 11, 2013, states that: "The chief minister may, having regard to the circumstances and the need of the situation, at any time appoint such number of parliamentary secretaries... A parliamentary secretary shall be of the rank and status of a minister of state or deputy minister and shall be entitled to such salary and allowances as are admissible to a minister of state or a deputy minister, as the case may be, under the West Bengal Salaries and Allowances Act, 1952." Developments in NCT of Delhi are on similar lines where the AAP administration made the decision to appoint 21 MLAs as parliamentary secretaries to assist his six ministers. On a PIL filed by an organisation called Rashtriya Mukti Morcha challenging the constitutionality of this decision, the Delhi High Court had issued a notice to the government seeking explanation which is to be given by July 1. The government had already clarified that the offices of parliamentary secretaries would not receive any remuneration or perk creating a burden on the exchequer.